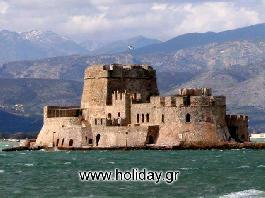 Holiday.gr - Nafplio, a trip to a myth! 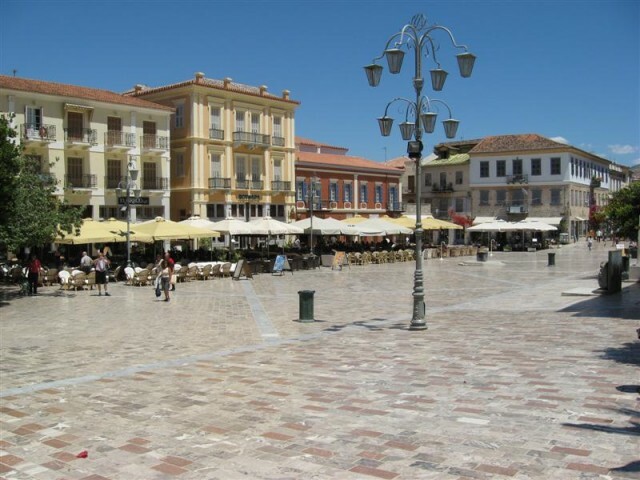 Naflio (or Nafplion, or Nauplion) is a modern but also an historical town that offers to the visitor a large number of monuments from its long history. As the name suggests, Nafplion was probably a naval station in ancient times, for the neighbouring Mycenae and Argos, even though according to mythology, it was founded by Nafplios, son of Poseidon, and his son Palamedis.The latter was also believed to have invented board games, like dice, to entertain Greek during the Trojan Wars. 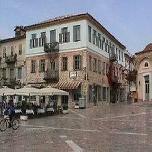 Nafplion became the first Capital of Liberated Hellas from 1828 until 1834, when the Capital was transfered to Athens. In 1831, Hellas' first governor was assasinated out of the Temple of Agios Spiridonas. 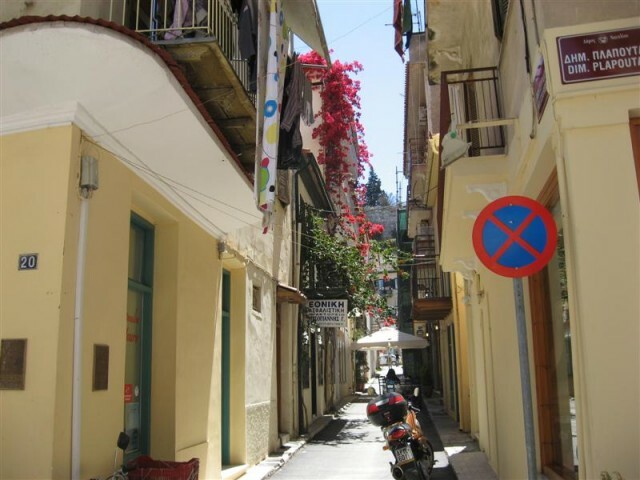 Today, Nafplion is one of the most beautiful coastal destinations in Hellas, especially during the summer, where the flowers on the streets and on the gardens of the neoclassic buildings are blooming, and their smell is accompanying visitors during their evening walks on the narrow streets. Taverns of every type are hidden in the streets and the beach. 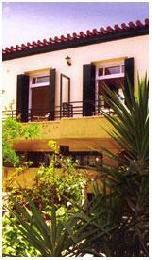 The coastal area of Nafplion is full of life every night during summer, with tens of graphic taverns, cafe's and bars. Visitors from all over the world come to spend a few days here, as well as visitors from other towns and cities, who either spend their weekends here, or come for a coffee or lunch, just to spend a few hours away from the lights of the big cities. 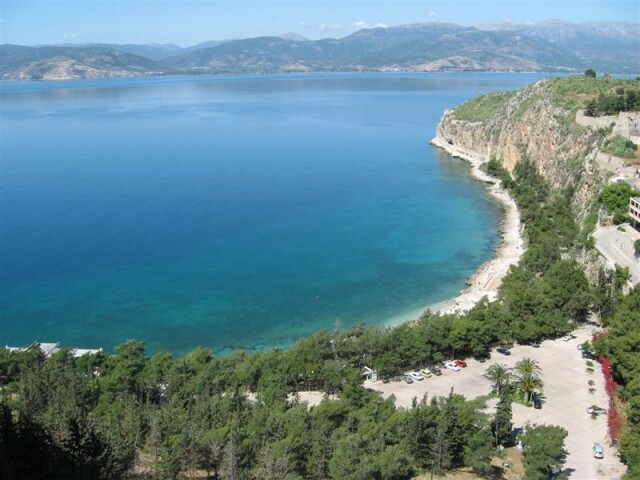 During the day, one can walk on the port, having a fantastic view of the whole Argolic gulf, as well as Bourtzi, and continue to the "roundabout" of Arvanitia, a beutiful path by the sea, which will magically lead you back to the center of the town. There, the old railway station is a nice place to have a coffee or snack, and walk through the trees and the old wagons. 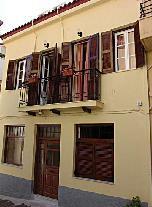 Been to Nafplio ? Share your experiences!